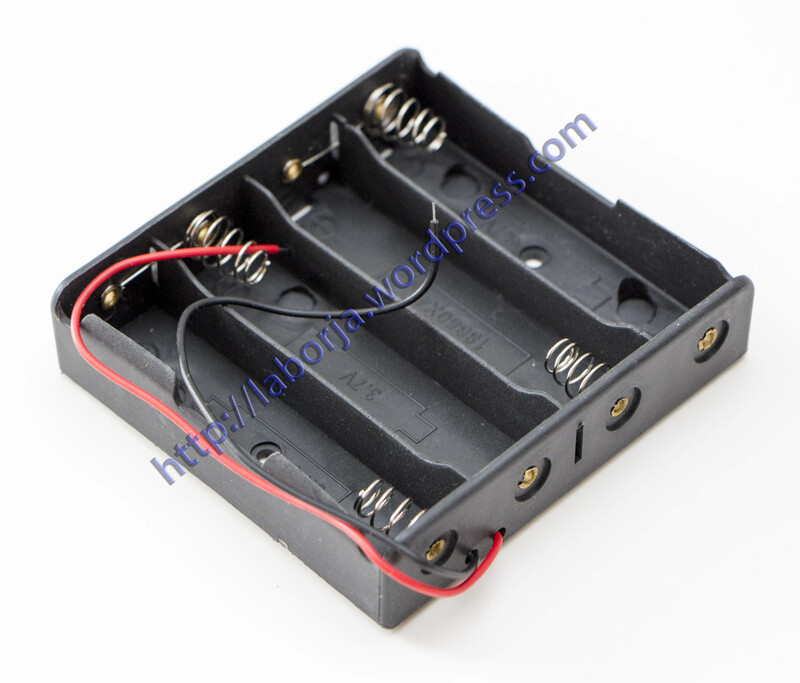 Battery type: 4 pcs 18650 Case Holder. 18650 Battery Holder Case with 6″ leads for soldering / connecting. Takes 4 standard size 18650 batteries side by side to form a compact battery of 3.7V rechargeable.